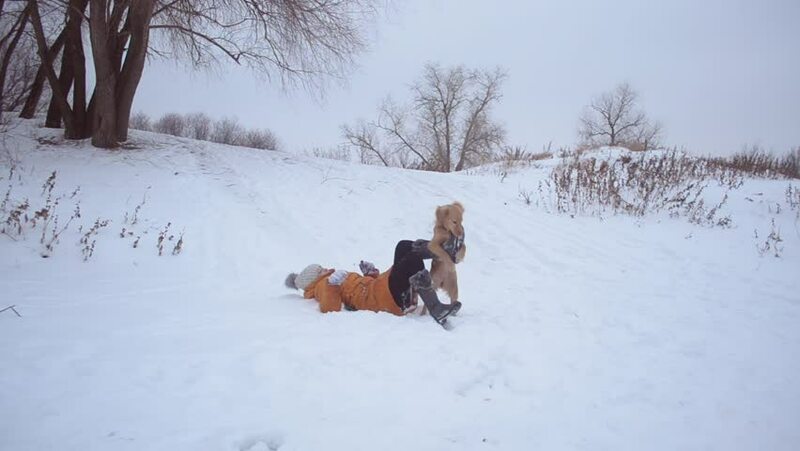 hd00:22Teenage girl lying on white snow playing with dog legs in winter. hd00:12Teenage girl is playing with dog on hill in winter in forest. hd00:19Happy girl with her favorite dog run and laughing in blizzard. Beautiful girl is walking with dog on winter road in park. Slow Motion. 4k00:21Loveland Pass, Colorado, USA-January 17, 2016. Alpine skiing in fresh powder during snow storm.